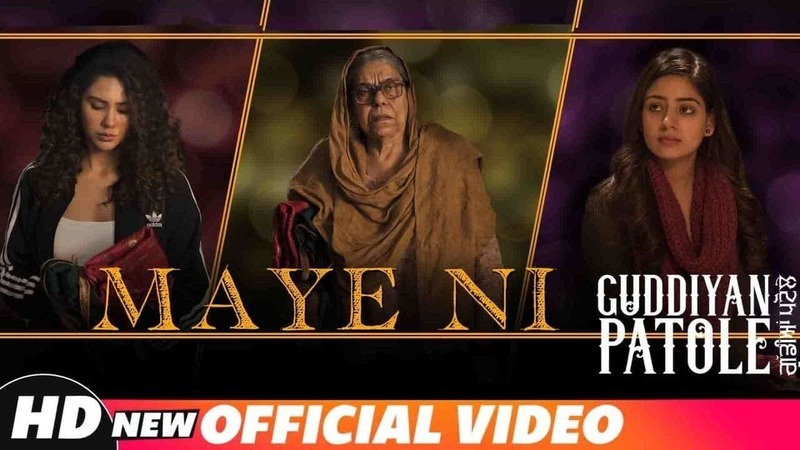 Presenting the song Maaye Ni Lyrics sung by Gurnam Bhullar. The song is composed by V Rakx Music and the lyrics has been penned by Harinder Kour. The song is from the movie Guddiyan Patole which is directed by Vijay Kumar Arora and stars Sonam Bajwa, Gurnam Bhullar, Tania, Nirmal Rishi, Gurpreet Bhangu in the lead role.